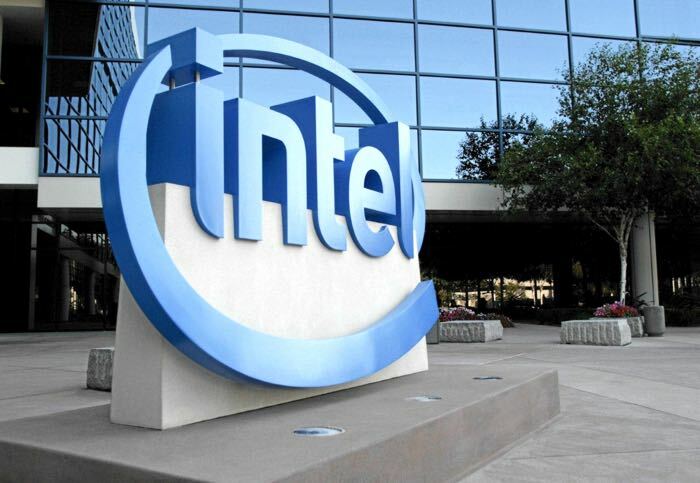 Intel has announced the Intel Internet of Things or Intel IoT platform, and the company’s new reference design is design to get devices to market quicker with the use of their software and hardware. According to Intel, their Intel Internet of Things platform should help companies release devices quicker, and they have teamed up with a number of other companies including Dell, SAP, Wipro, Accenture and more. The new offerings and relationships will make it easier for solution providers to move IoT from pockets of pilots to mainstream deployments with a repeatable foundation of building blocks that can be customized for limitless solutions. Data will be unlocked faster to extract meaningful information and value for consumers and businesses. For example, Rudin Management*, a New York City real estate company who developed its own system software called DiBoss, has demonstrated that it can intelligently manage energy and other systems in its buildings. In one year, in one building, the company saved nearly $1 million to its bottom line, which would translate to a savings of 50 cents for every square foot of real estate it owns and manages. You can find out more details about the new Intel Internet of Things platform over at their website at the link below.